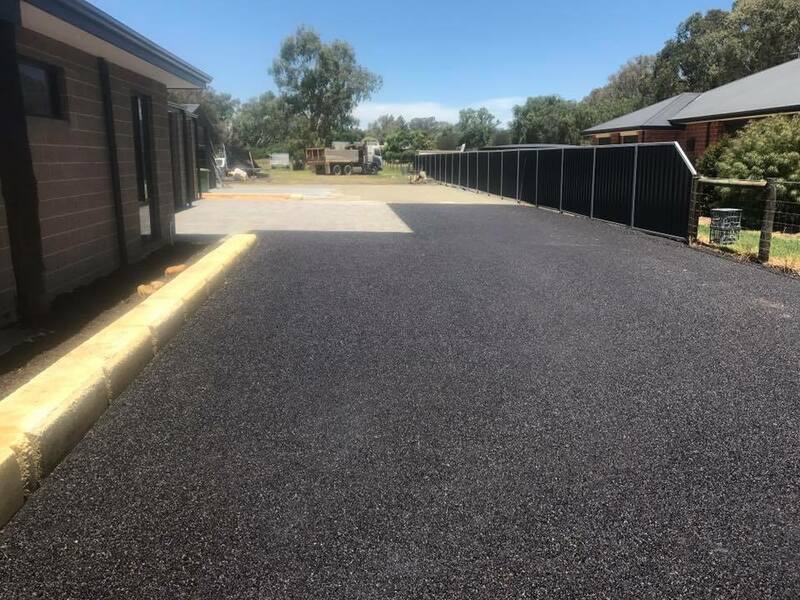 If you are looking for a driveway that’s built to last, then consider bitumen profiling. It is durable and withstands wet weather. 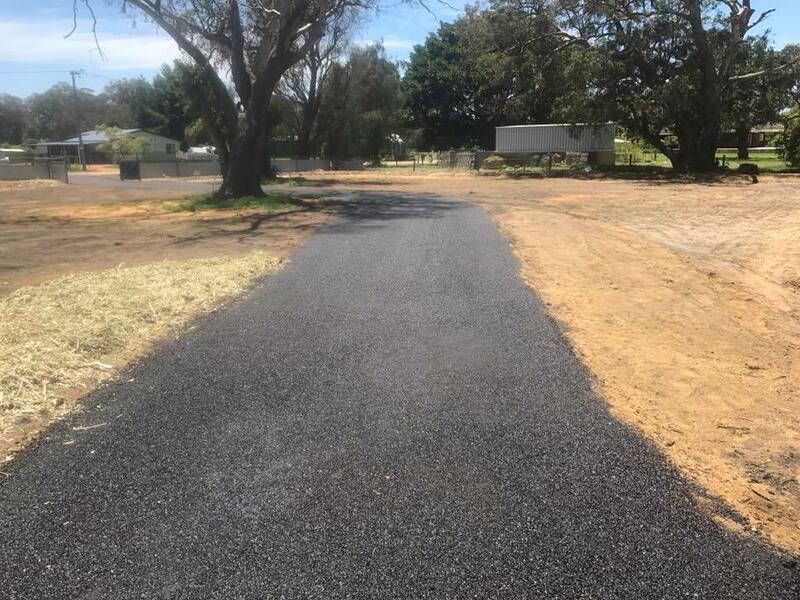 We have the know how and equipment to deliver you a great looking driveway. 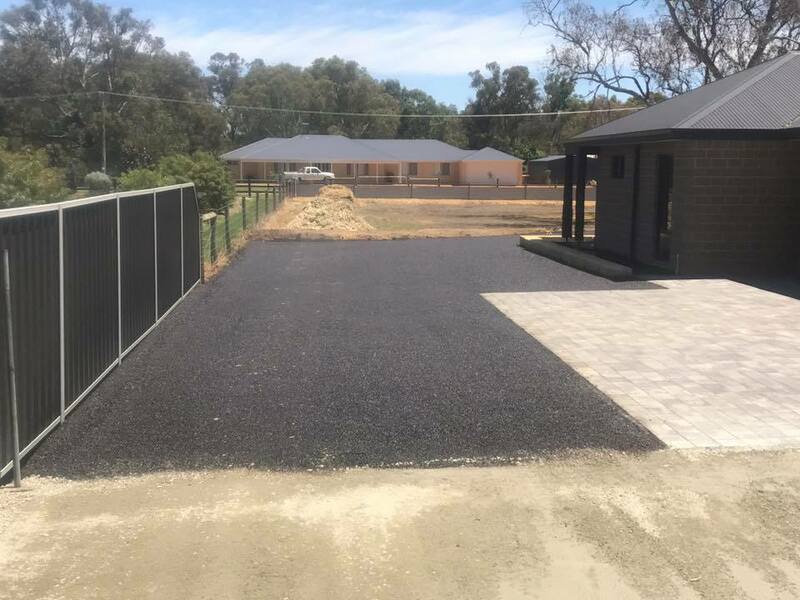 Contact Hall All for a quote on 0419042455.